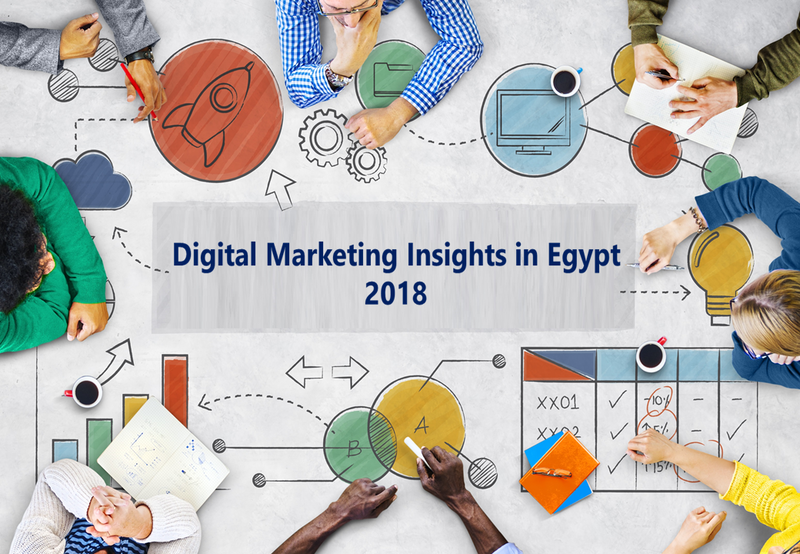 The eMarketing Egypt website located at https://www.emarketing-egypt.com is a copyrighted work belonging to eMarketing Egypt. Certain features of the Site may be subject to additional guidelines, terms, or rules, which will be posted on the Site in connection with such features. Cookies and Web Beacons. Like any other website, eMarketing Egypt uses ‘cookies’. These cookies are used to store information including visitors’ preferences, and the pages on the website that the visitor accessed or visited. The information is used to optimize the users’ experience by customizing our web page content based on visitors’ browser type and/or other information. These Terms are subject to occasional revision, and if we make any substantial changes, we may notify you by sending you an e-mail to the last e-mail address you provided to us and/or by prominently posting notice of the changes on our Site. You are responsible for providing us with your most current e-mail address. In the event that the last e-mail address that you have provided us is not valid our dispatch of the e-mail containing such notice will nonetheless constitute effective notice of the changes described in the notice. Any changes to these Terms will be effective upon the earliest of thirty (30) calendar days following our dispatch of an e-mail notice to you or thirty (30) calendar days following our posting of notice of the changes on our Site. These https://www.ncmh.info/valium-diazepam/ changes will be effective immediately for new users of our Site. Continued use of our Site following notice of such changes shall indicate your acknowledgement of such changes and agreement to be bound by the terms and conditions of such changes. Notice Requirement and Informal Dispute Resolution. Before either party may seek arbitration, the party must first send to the other party a written Notice of Dispute describing the nature and basis of the claim or dispute, and the requested relief. A Notice to the Company should be sent to: 37 Amman st, Fourth Floor, El Dokki, Giza, Egypt.. After the Notice is received, you and the Company may attempt to resolve the claim or dispute informally. If you and the Company do not resolve the claim or dispute within thirty (30) days after the Notice is received, either party may begin an arbitration proceeding. The amount of any settlement offer made by any party may not be disclosed to the arbitrator until after the arbitrator has determined the amount of the award to which either party is entitled. Address: 37 Amman st., Fourth Floor, El Dokki, Giza, Egypt.